Is your child bored with books, or even disliking them? 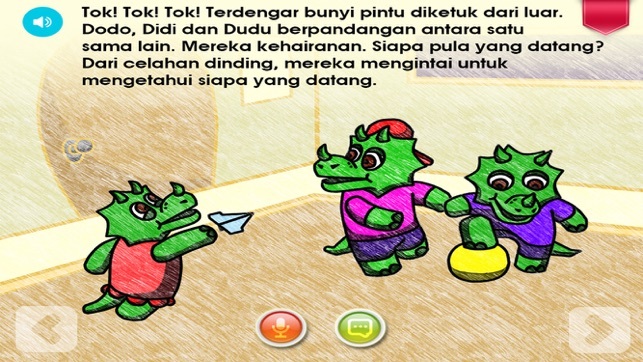 Captivate your child’s imagination by giving them access to hundreds of read-along books with Bukuu, an Interactive Storybook. 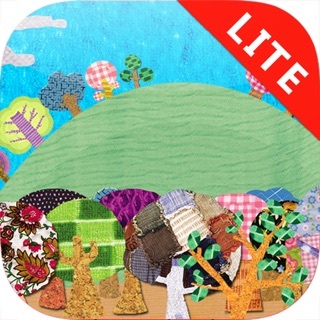 Turn your mobile device into an expansive library of digital books for children aged 3 to 12 years old. All Bukuu books are available with read-along word highlighting, vibrant illustrations, and engaging story narration, achieving higher engagement than traditional picture books. 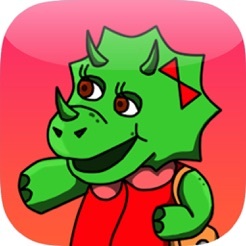 Bukuu consist with collections of interactive tales of adventure, animals, traditional games, amazing places etc. 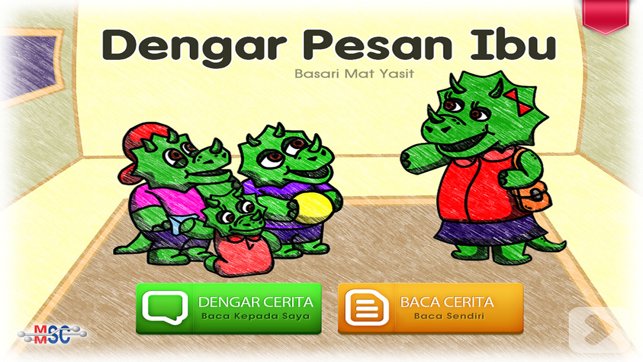 Bukuu is a positive introduction to reading and will nurture your child's education development. 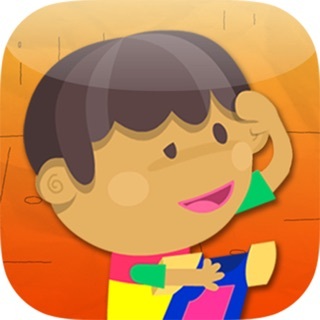 Your child will learn to read with confidence using Bukuu. It's perfect for both beginner and skilled readers. Then Bukuu is the right app for you! Join our characters on an engaging adventure, get a new story every day, and make every day reading a breeze. We're here to help you help your child achieve their best. 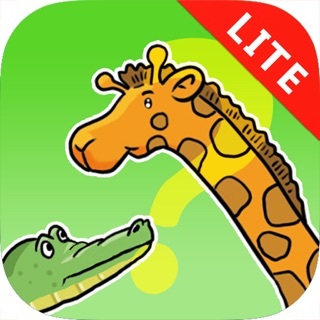 Download now and start your child on their path to reading success! We will add more books in the future. For more information, visit www.bukuu.com.my or www.facebook.com/bukuu.my. Bukuu - Can You Help Me, Please? Bukuu - Terima Kasih, Ayah!